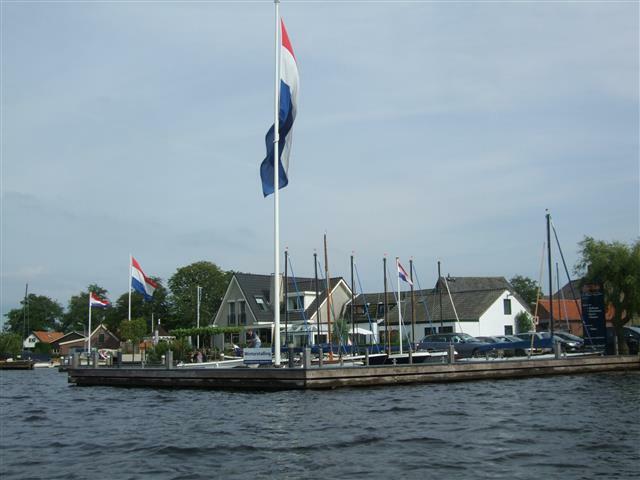 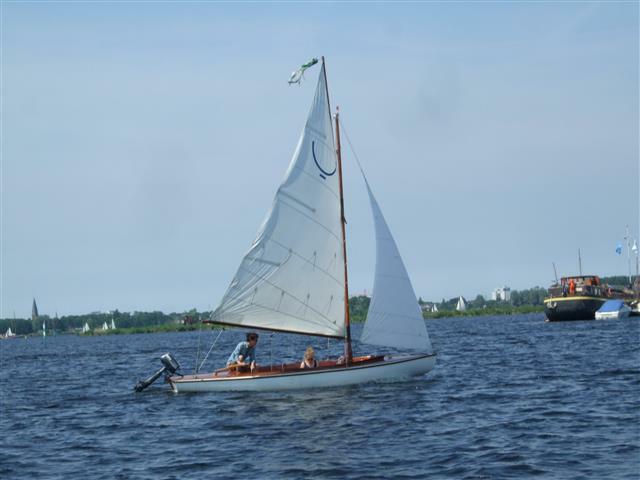 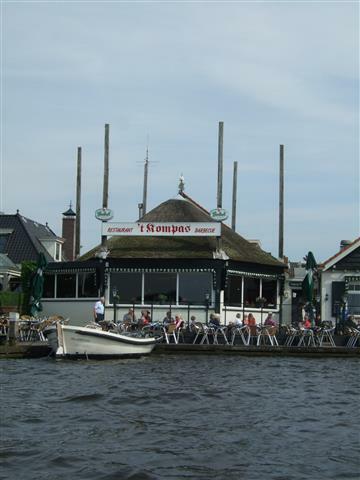 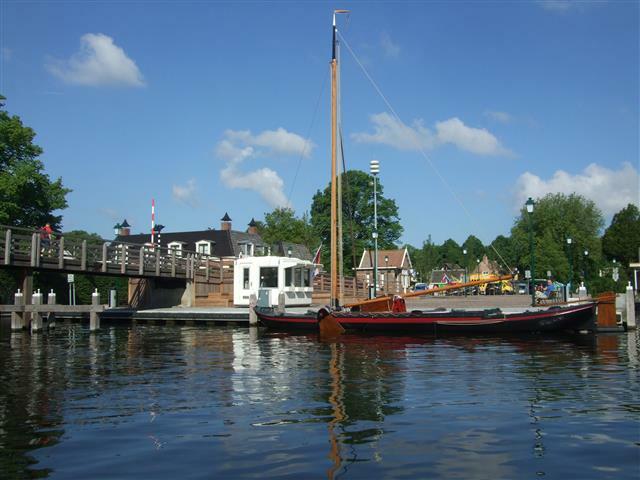 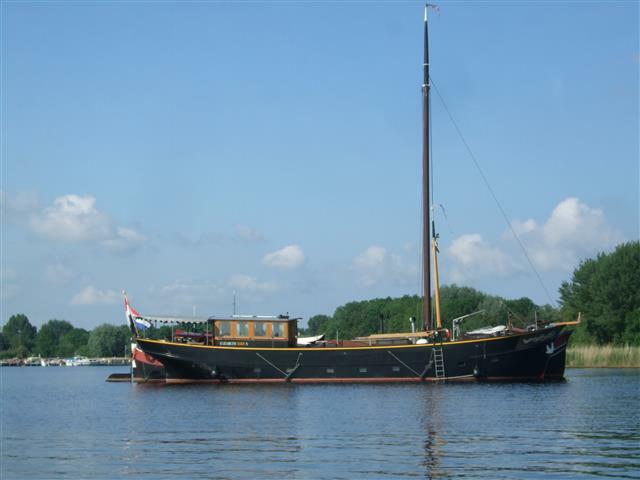 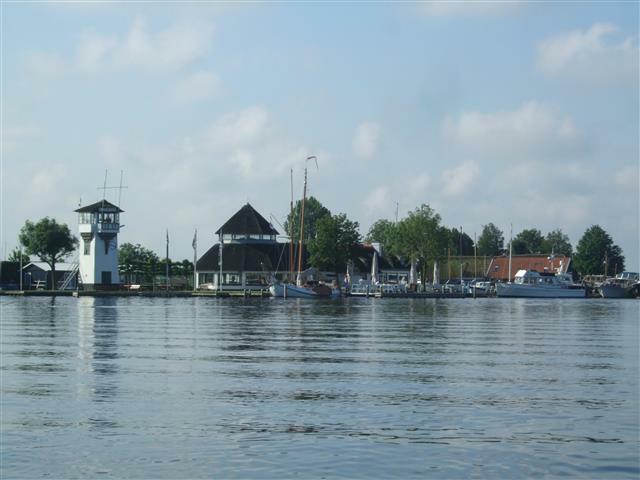 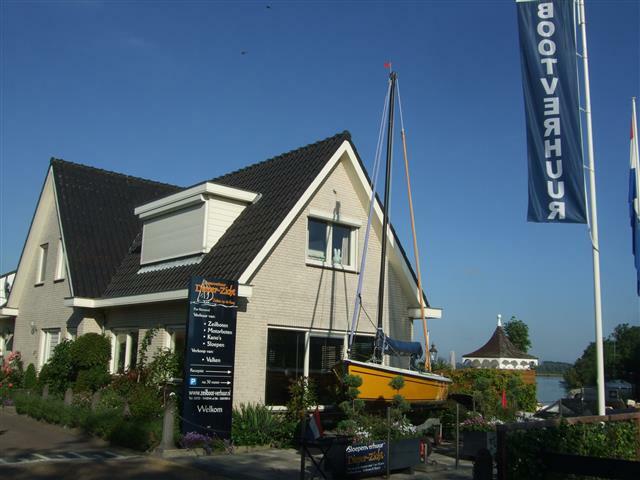 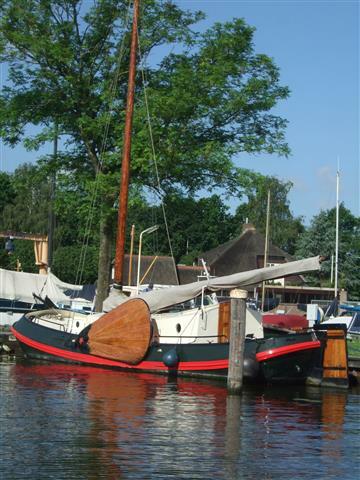 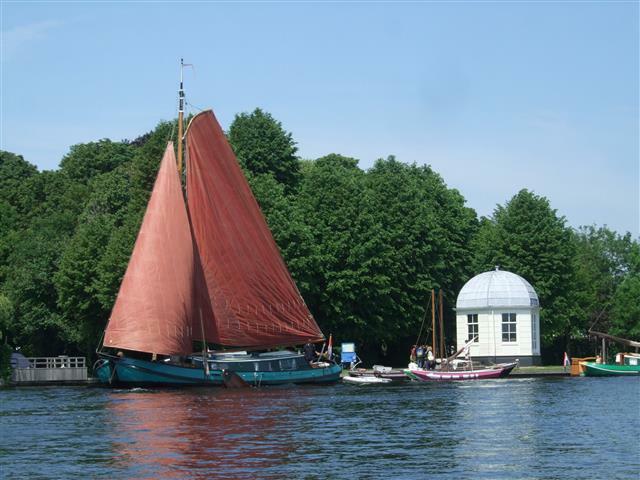 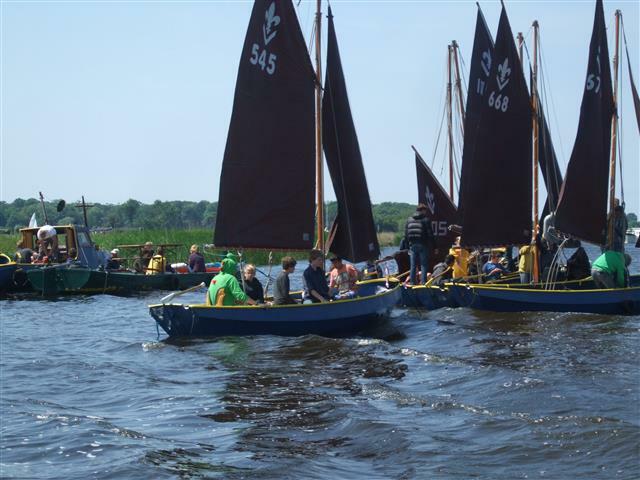 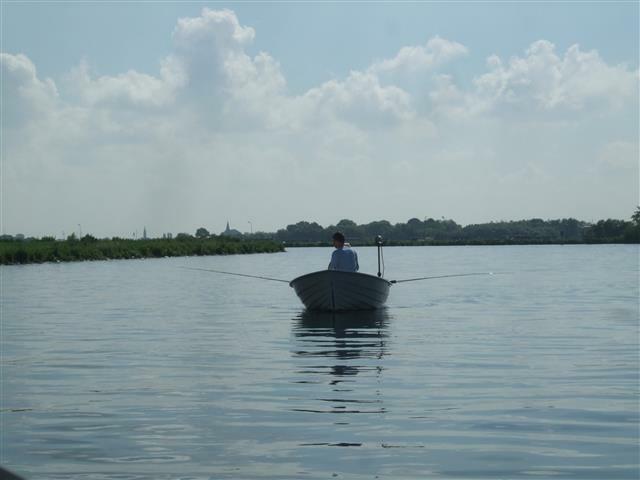 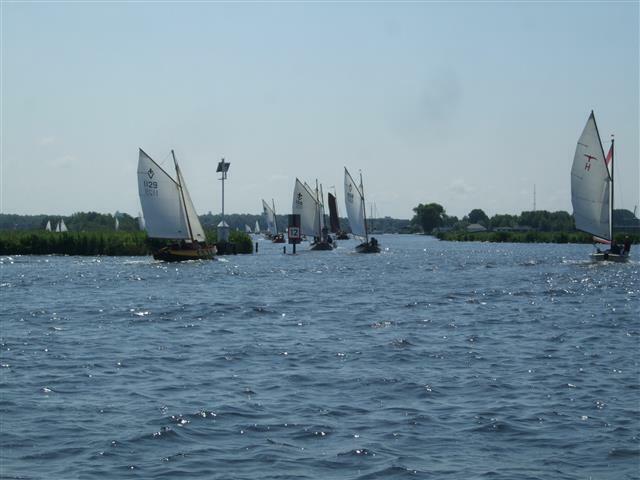 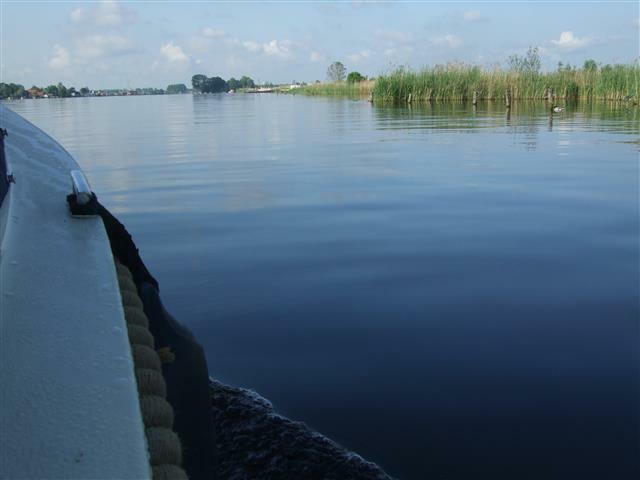 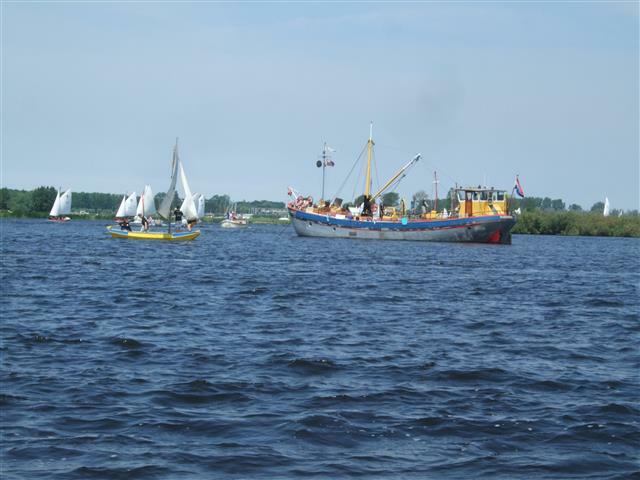 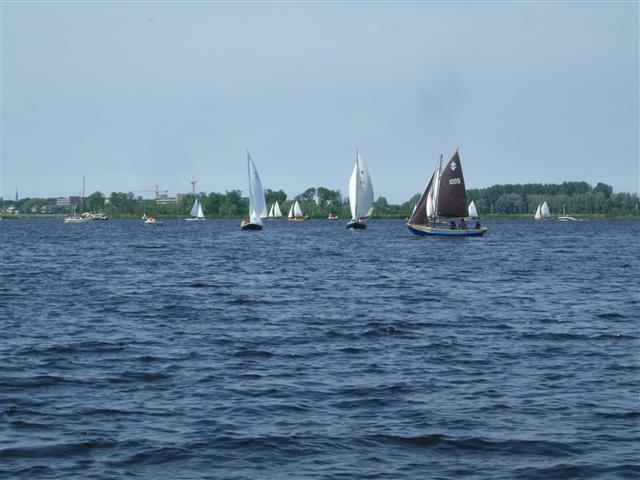 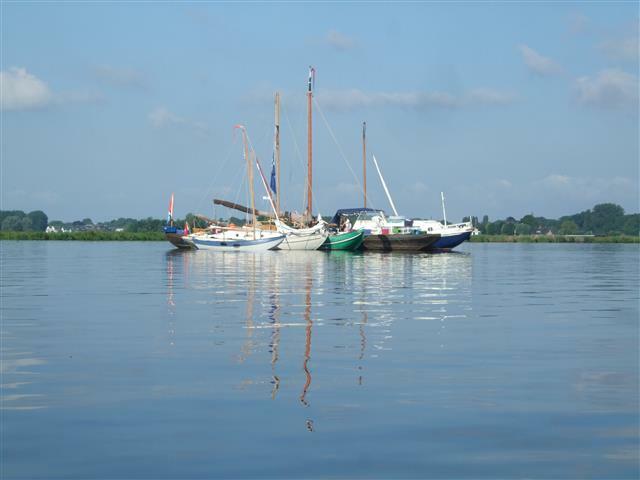 We are enjoying a rare day out as a family, the occasion is my birthday and since I’m not mobile and many places and events that require walking are out of the question, I’ve chosen a restful boat tour of a local lake “De Kaag” in a hired sloop. 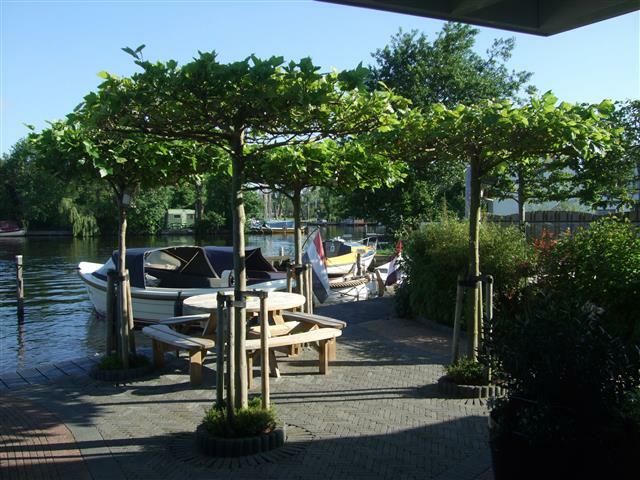 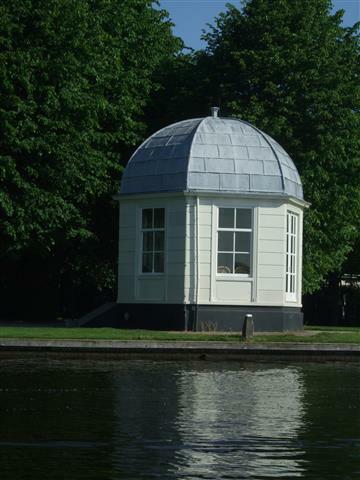 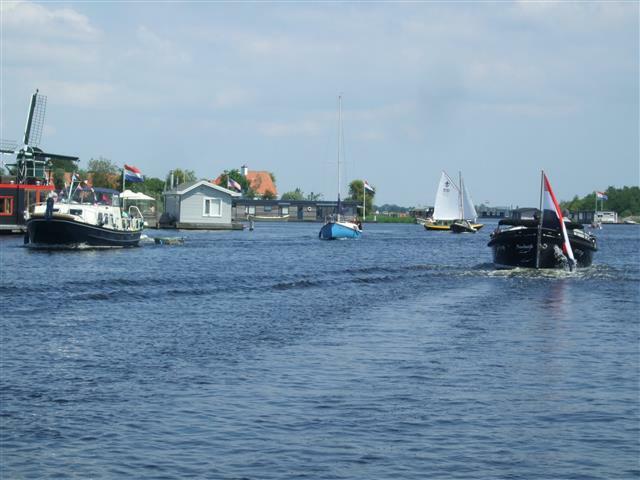 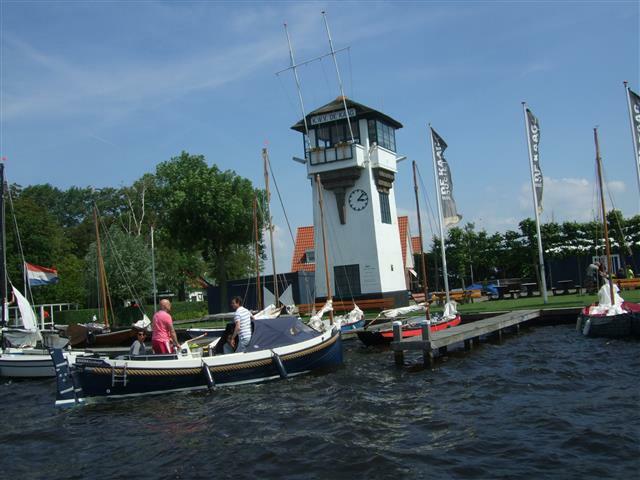 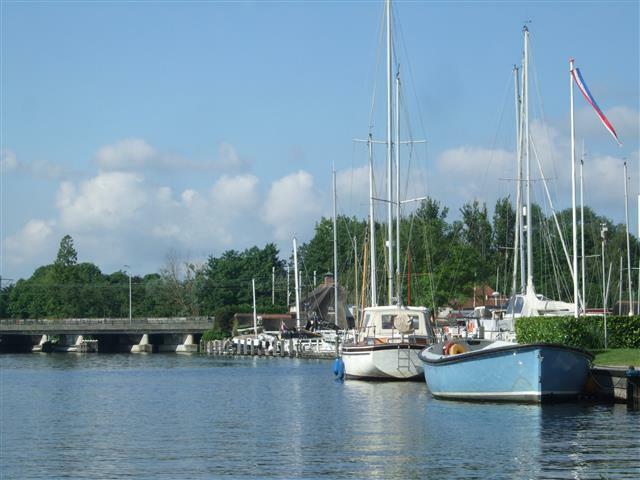 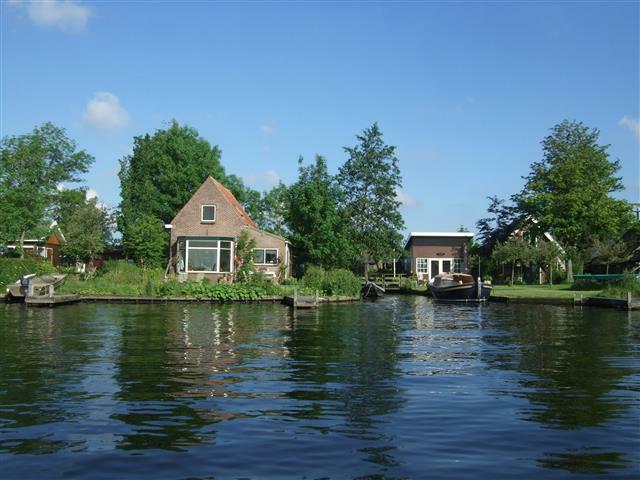 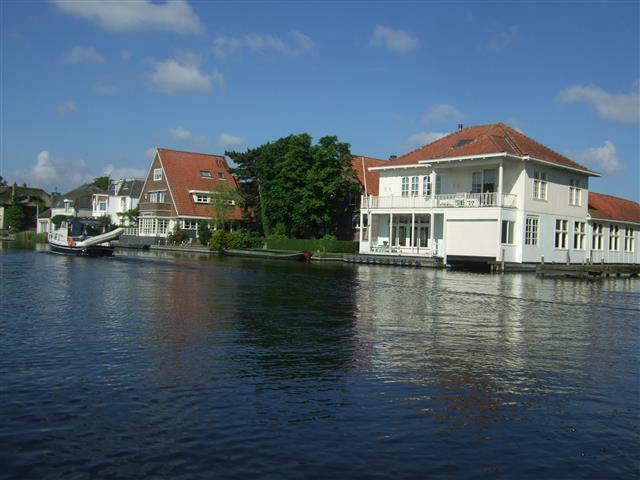 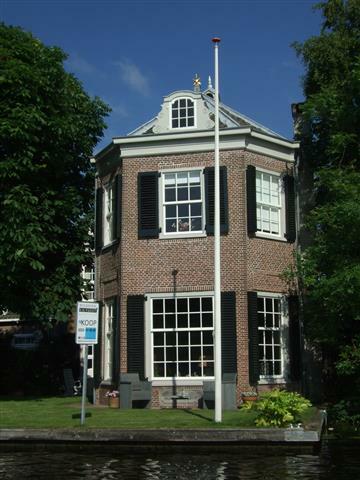 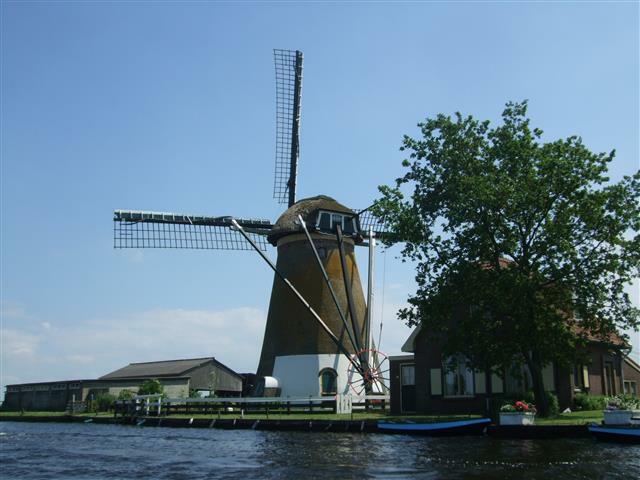 De Kaag is located slightly north of the Dutch city of Leiden and is a roughly forty minute car ride from our door in The Hague. 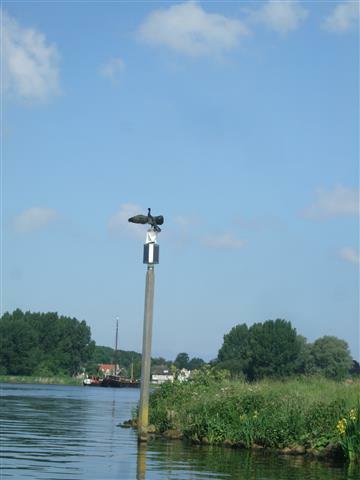 We are sharing the waterways not just with other human beings but also with the local bird life. 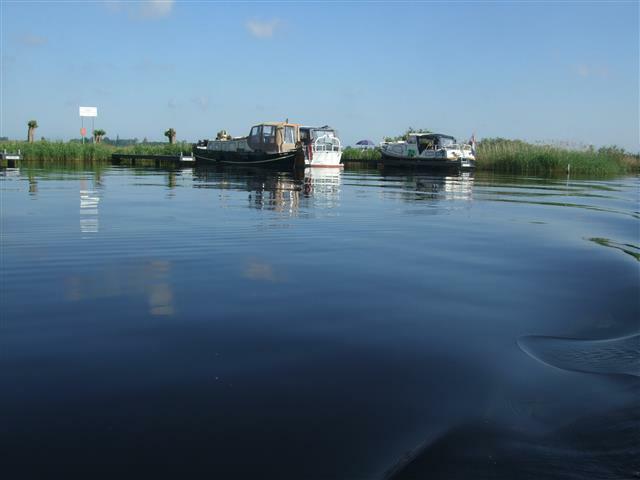 Whilst we motor around we see various “patches” on the water, which, once we get closer turned out to be flocks of birds, sitting on the water together. 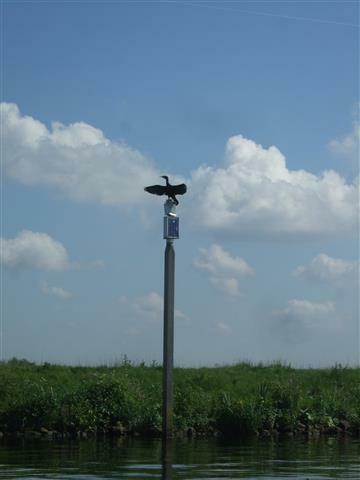 Other times we saw a lone bird, possibly cormorants, often high up on a pole or outpost with wings outstretched, drying themselves out in the sunshine. 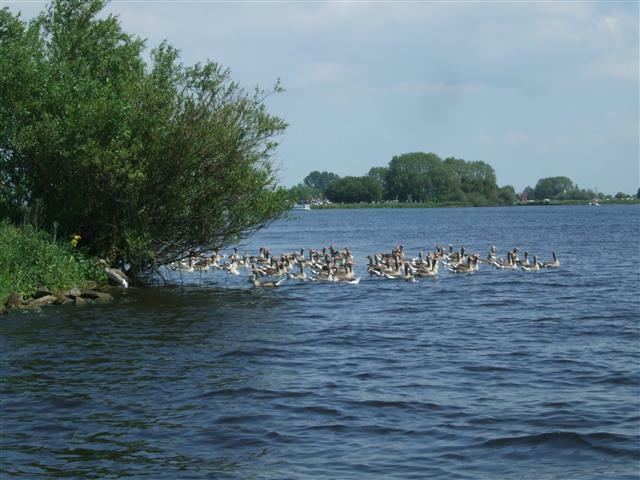 I’m not sure if that means they have just been in the water fishing, but it’s quite comical because I half expect them to start clapping their wings together in applause. 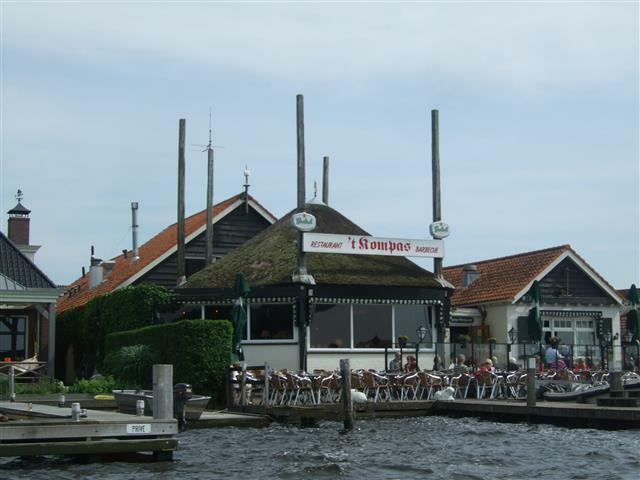 Then were were the local ducks, which found us remarkably swiftly as soon as we moored by the bank and unpacked our picnic lunch.Needless to say the longing and expectant looks from six pairs of eyes that bobbed up and down on the water, watching us eat, ended up in the “correct result” from their point of view which meant chunks of bread rolls finding their way onto the water where it was instantly fought over by our webbed friends. 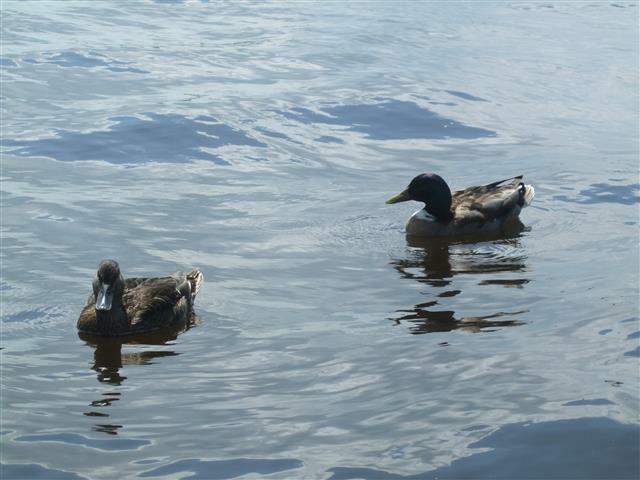 I’m not too sure that brown bread is ideal duck food but the kids were begging to feed them and the ducks certainly didn’t object to their lunch menu. 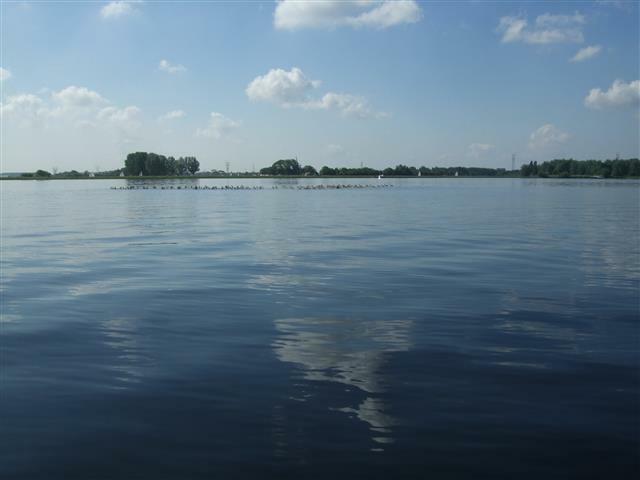 It was harder to get anywhere close to the floating communities of birds, they clearly preferred to be left alone so we just used the zoom lens rather than pester them by going in too close. 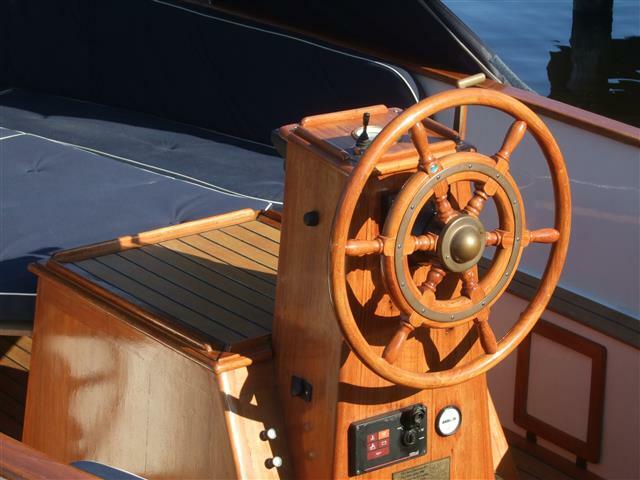 If you have a small dinghy, jet-ski, kayak or yacht, and you live in New Zealand then getting it out of the water involves a boat ramp so that you can get your car down to the water’s edge, a roof-rack to put you lighter craft on to or a tow-bar and trailer for your larger one. 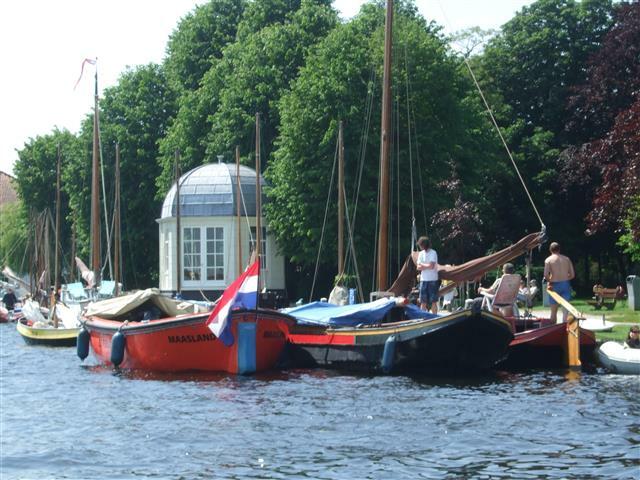 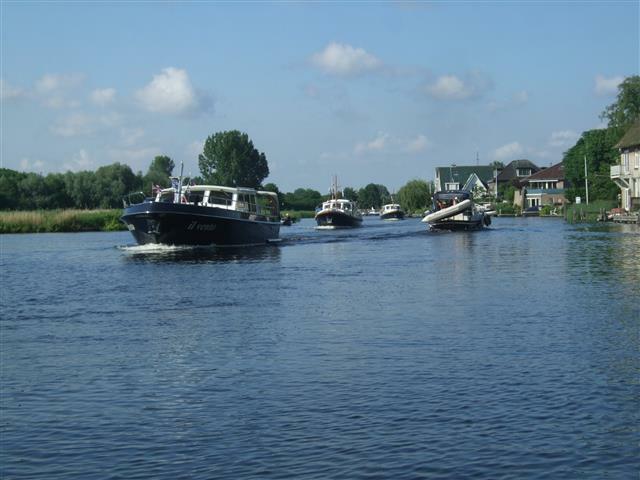 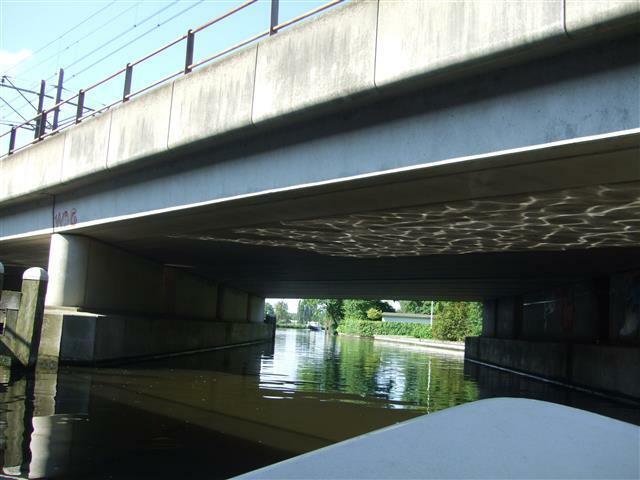 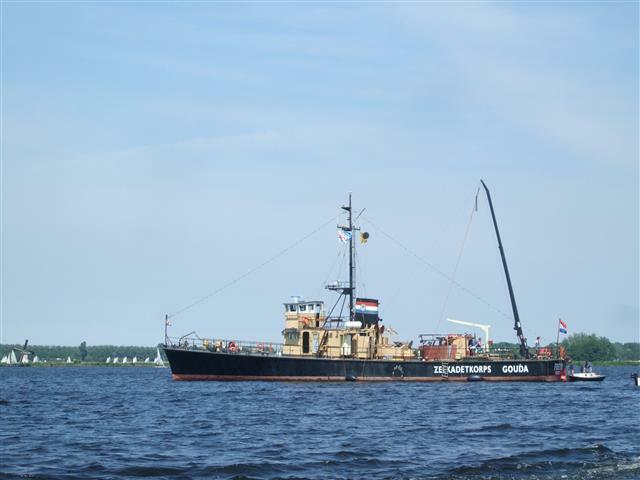 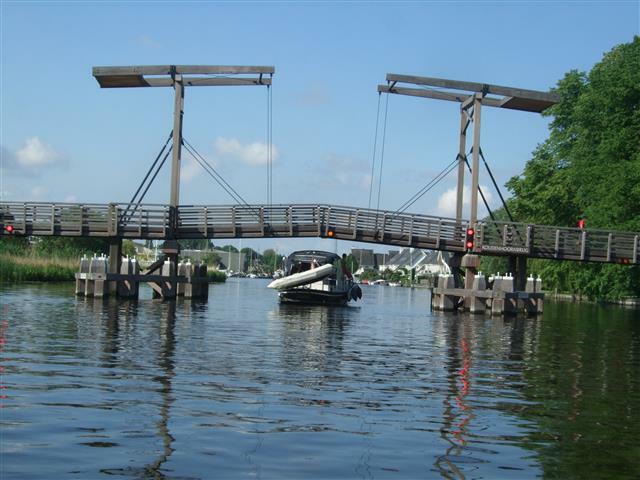 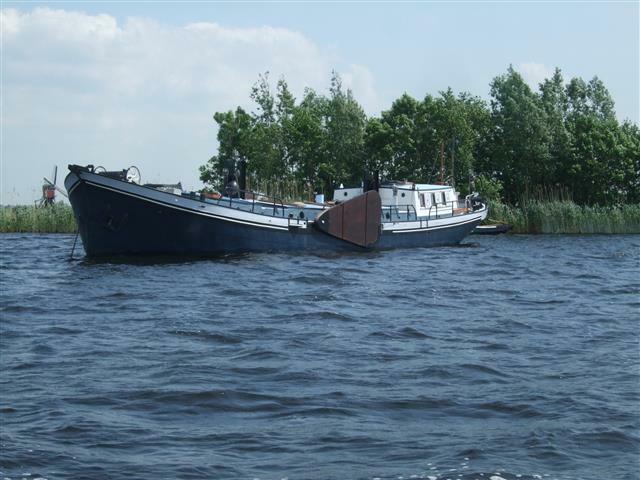 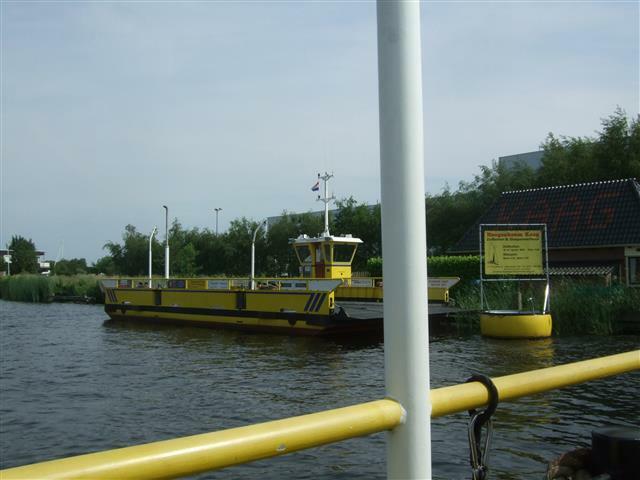 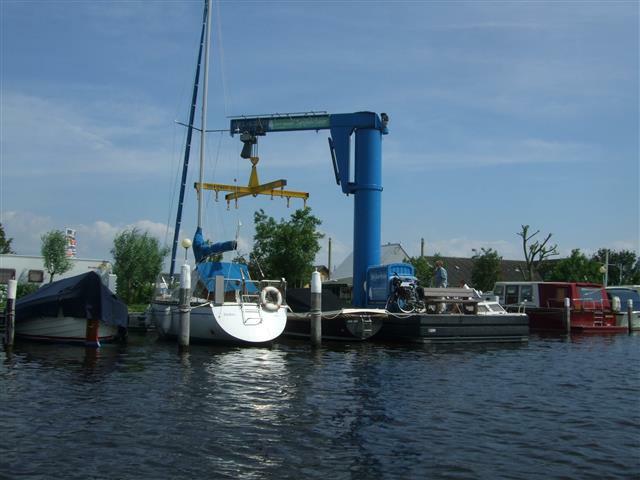 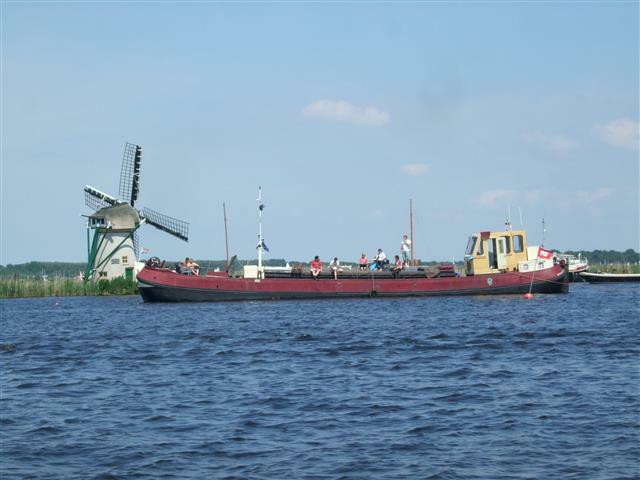 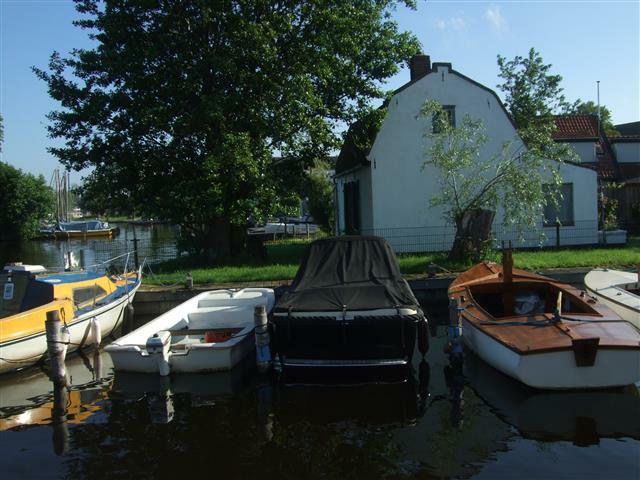 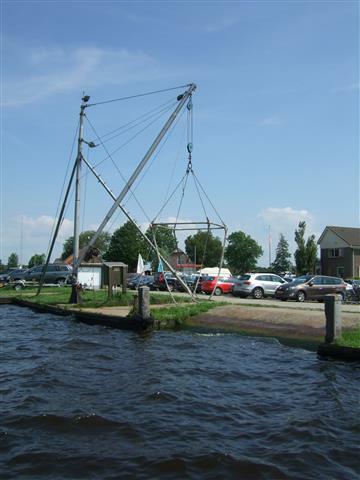 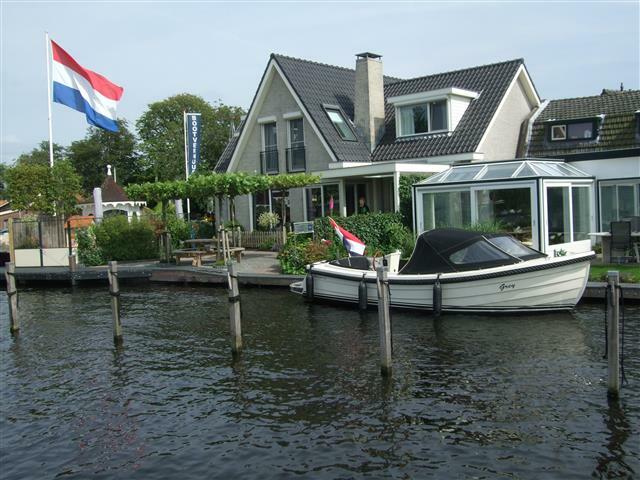 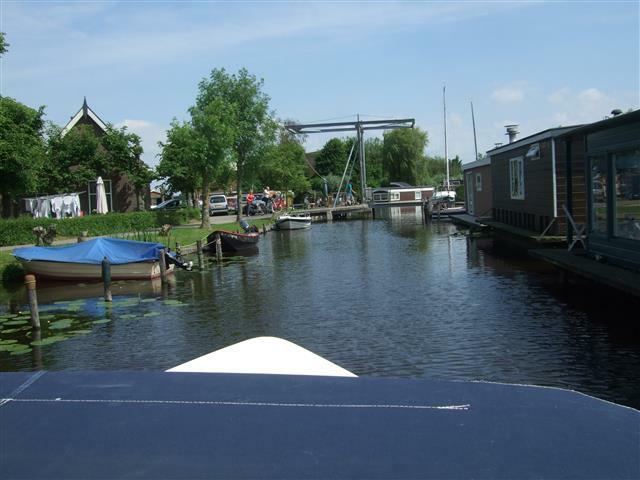 In the Netherlands that can also be done, but since fewer people have a storage space at home for a boat, many people have a boat but no trailer to take it out of the water with. 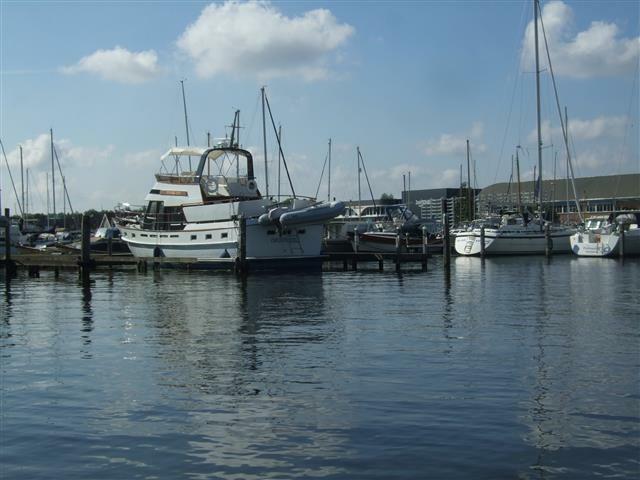 Instead, like my brother in law, they pay for a marina space during the summer months and then sail it in the autumn to a spot where a company will lift it out of the water for you and store it until you next want it into the water again. 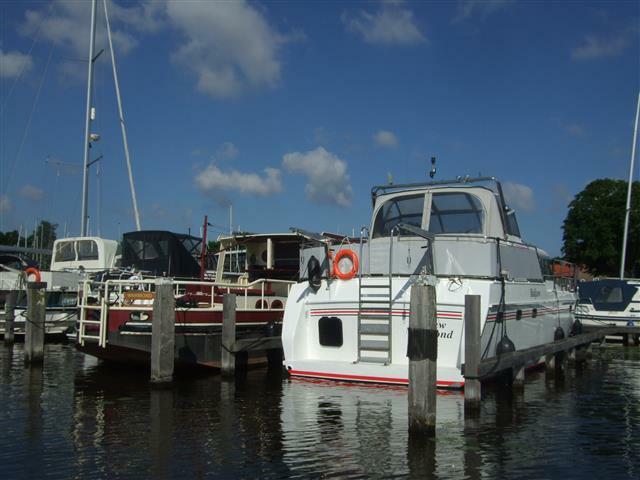 Maintenance and cleaning can be done whilst the boat is out of the water and it doesn’t matter if the waterways freeze (not an issue that New Zealand “boaties” (as they are called) ever have to contend with. 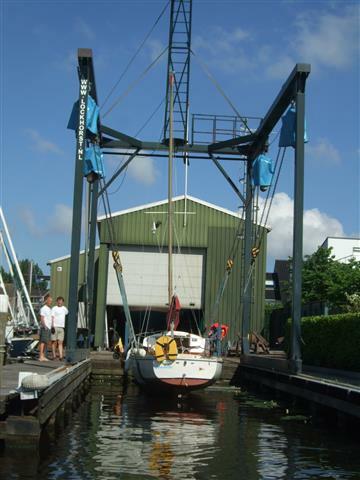 The Dutch sailors have to pay for the storage etc which is why it’s a far more expensive hobby here than in New Zealand where many a boat or jet-ski is parked in the double garage. 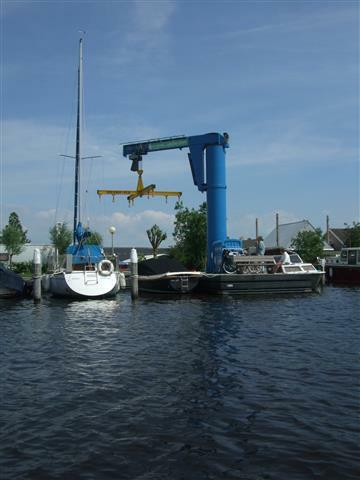 Therefore it’s not a common sight for me to see boat slings and hoists, apparatus for getting larger boats out of the water. 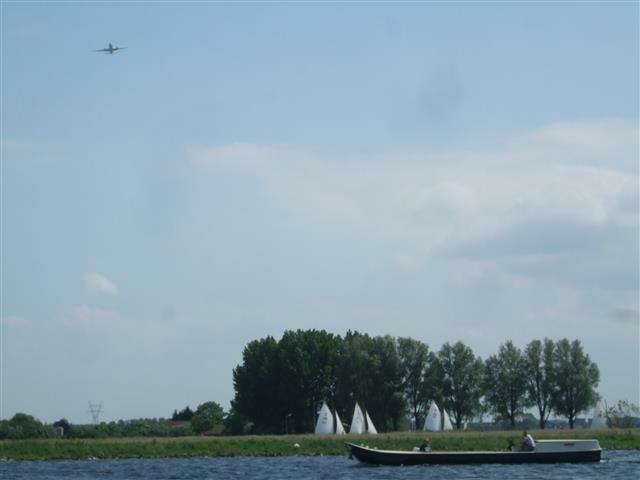 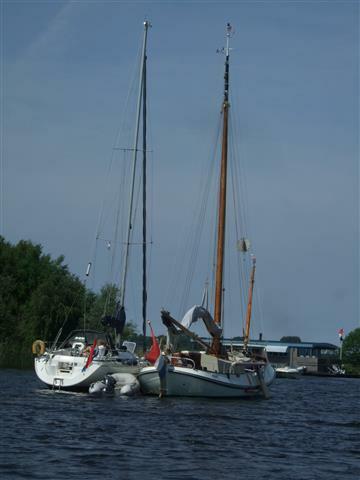 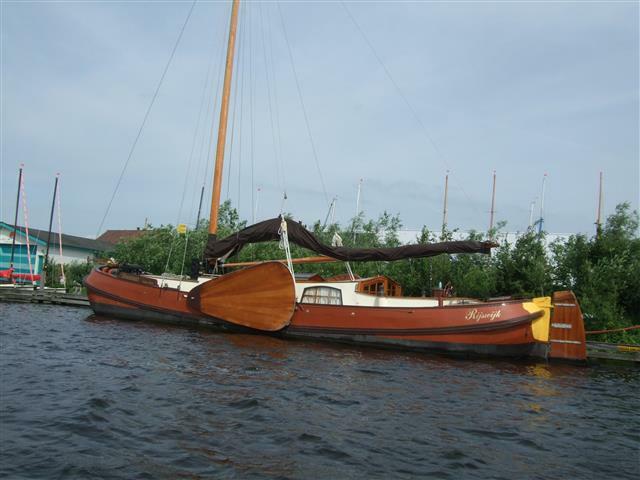 Naturally when there are three of them to be seen as we travel around De Kaag, a lake just outside Leiden in the Netherlands in our little rented sloop, I have the camera at the ready. 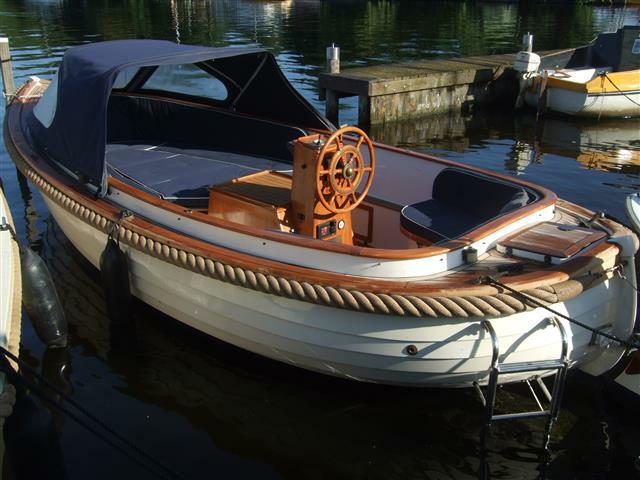 So nighty-night Boatie… come out of the water for some tender loving care (and probably a good portion of the owners savings) and enjoy a little rest from the beating of the waves against your sides. 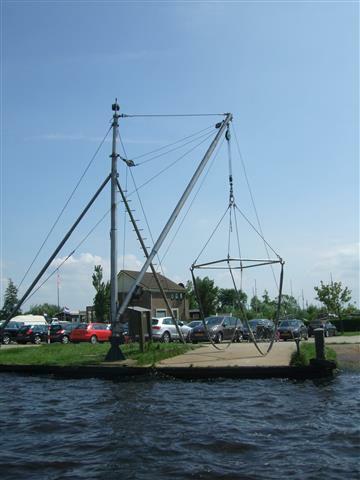 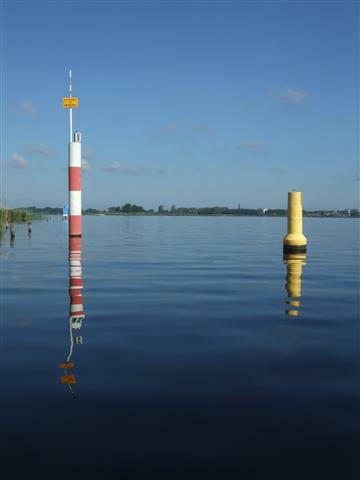 De Kaag is an inland lake on the outskirts of Leiden that’s a popular attraction with water enthusiasts from all over the region. 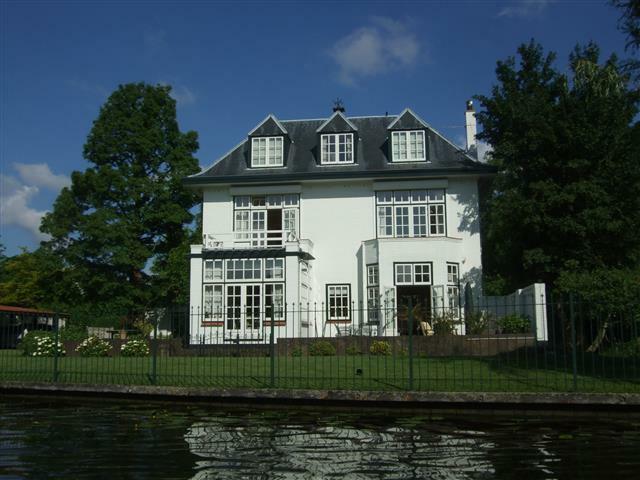 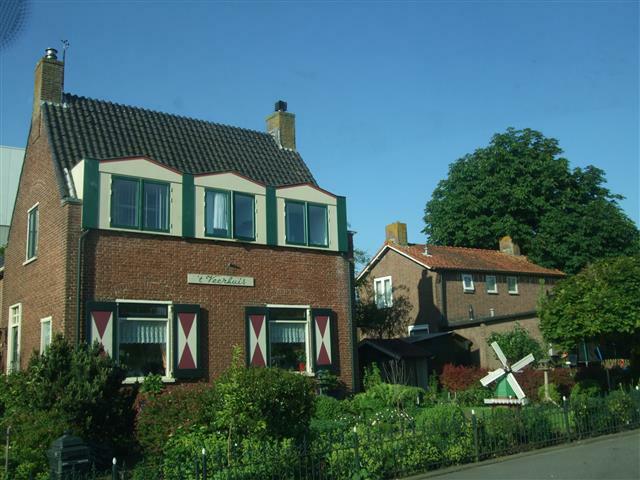 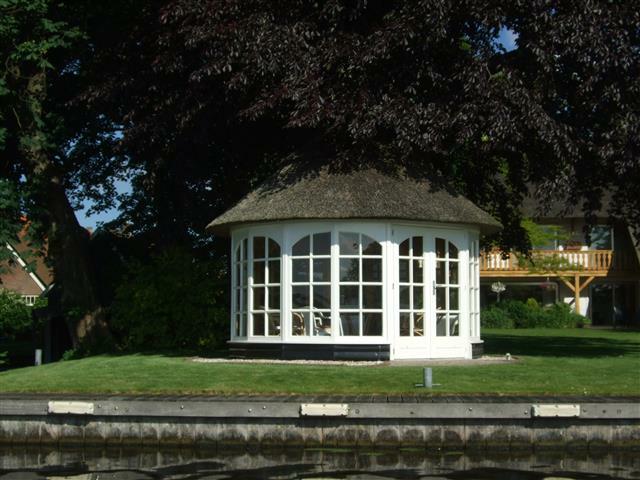 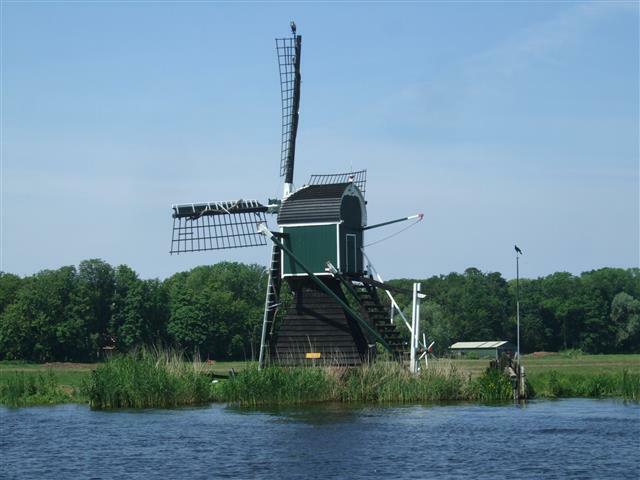 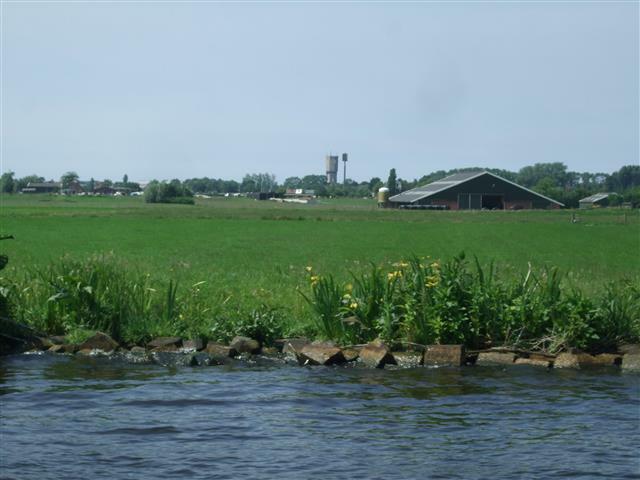 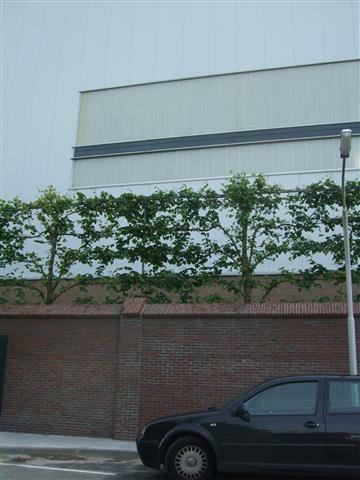 The Netherlands has many such areas of course but the location of this one, close to several large towns, making for a quick weekend getaway spot almost on your back doorstep. 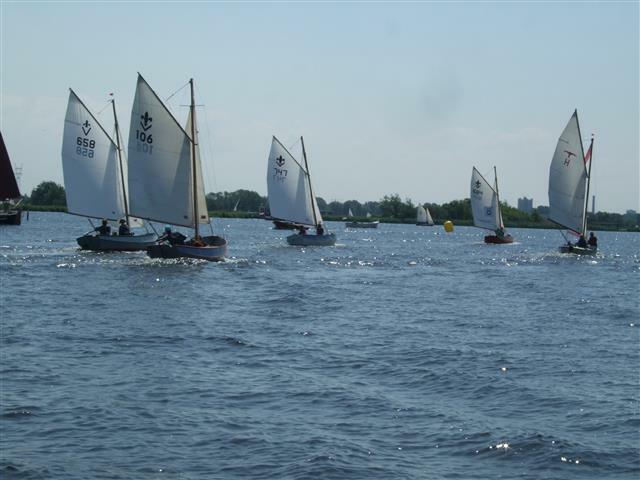 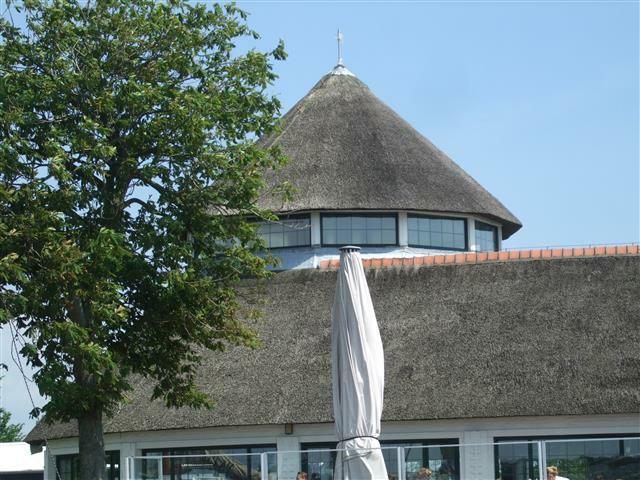 It’s also the “go to” place for scouting groups, sailing club lessons and school trips because it’s not tidal like parts of Zeeland or as exposed to high winds like the IJselmeer and there are plenty of nooks and crannies around the four larger and at least four smaller islands in the lake where shelter can be found to allow first time sailors, windsurfers etc to learn the ropes without ending up in the drink. 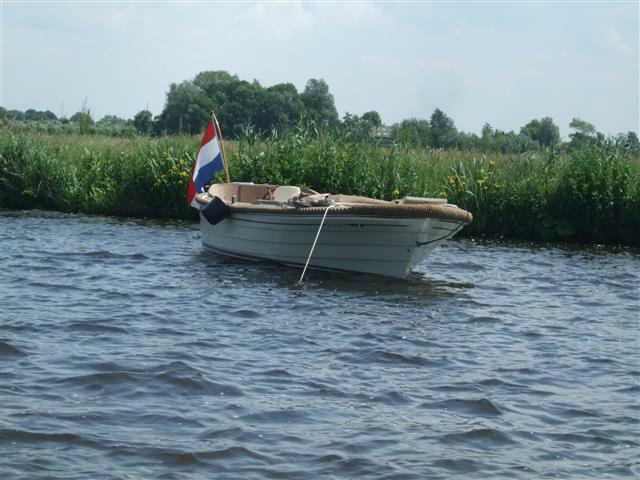 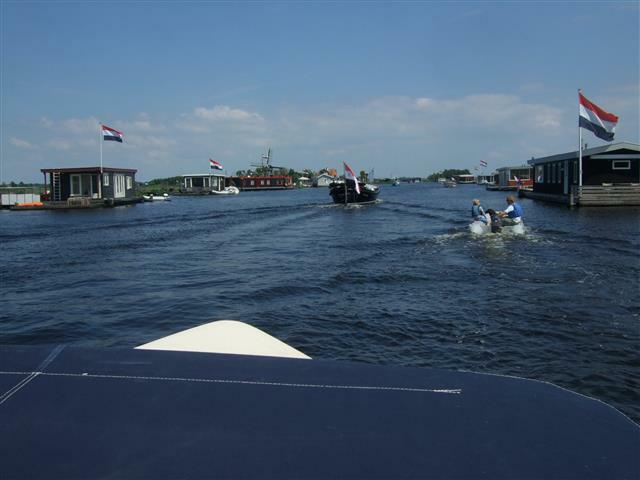 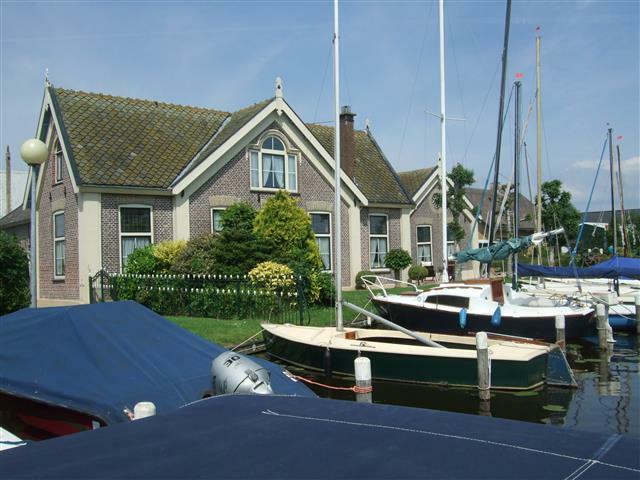 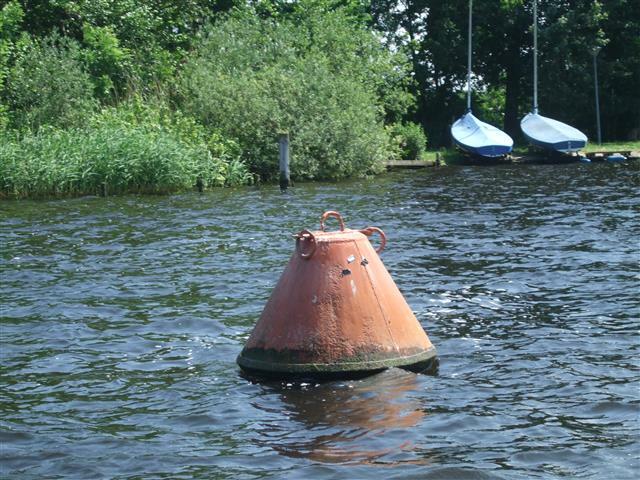 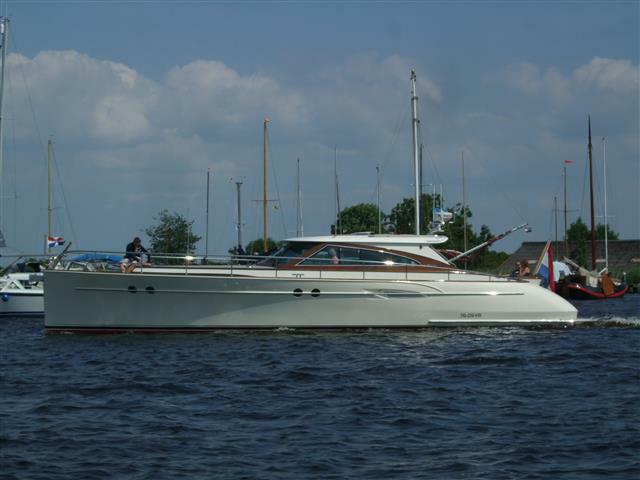 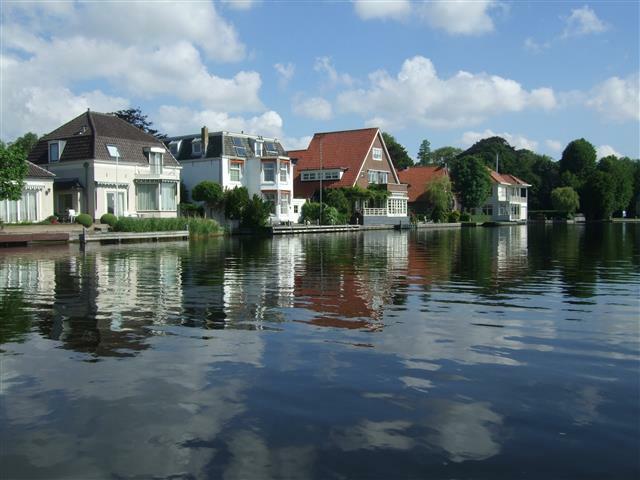 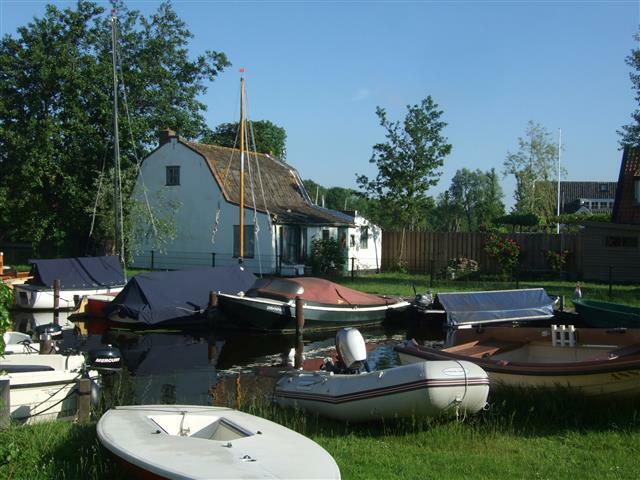 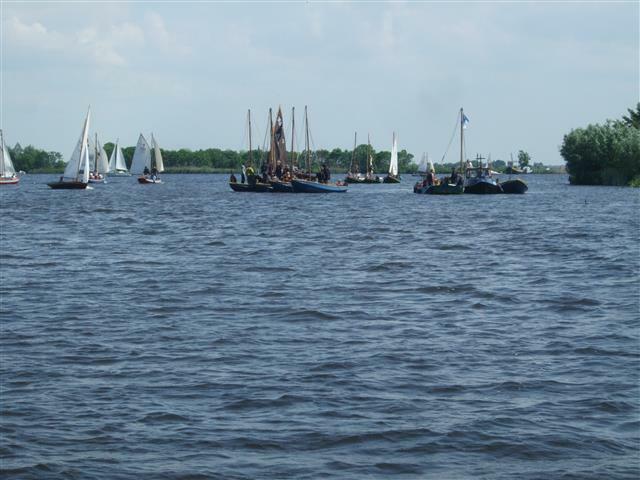 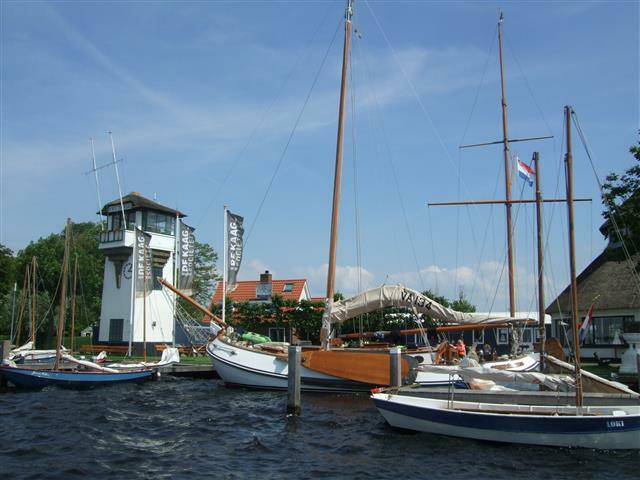 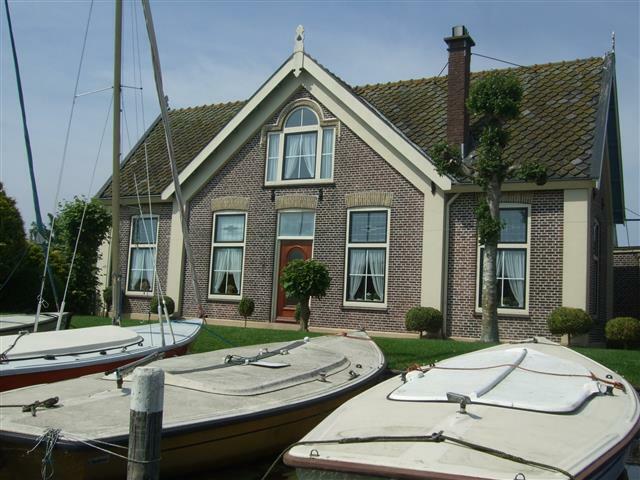 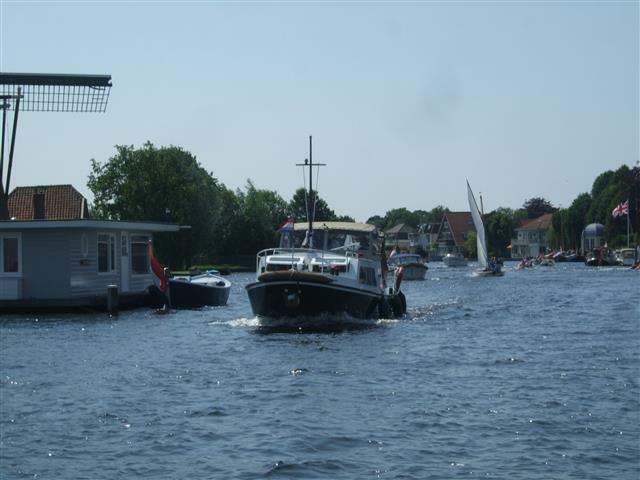 What I really like about the Dutch is that they make full use of the abundant supply of water, and there is everything on the water ranging from canoes, kayacks and little one man yachts to huge and very expensive private motorboats. 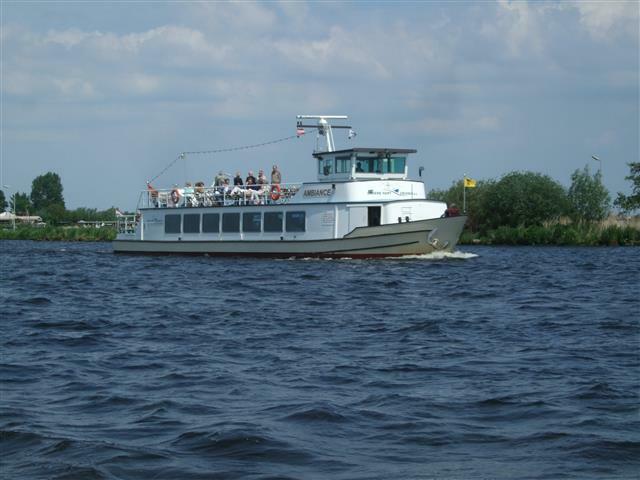 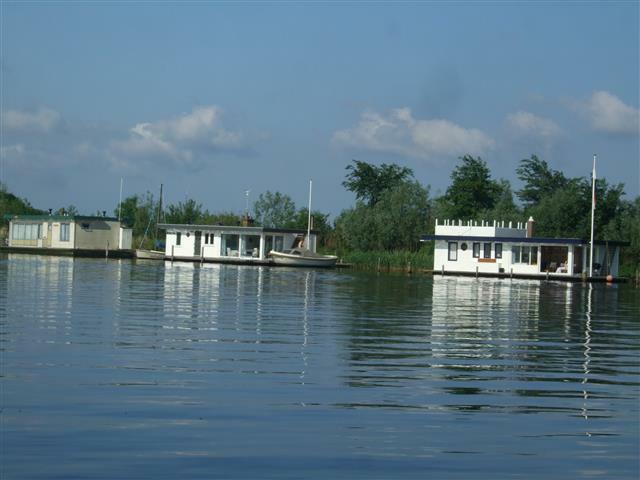 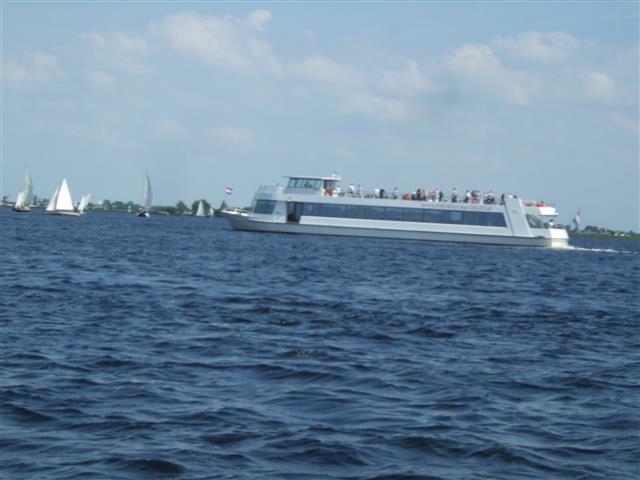 There are also commercial boats that cater for large groups of a hundred or so sightseeing passengers, party boats of various sizes, entire flotillas of little scouting boats (which are tied together nose to tail and pulled with a large motorboat from their moorings several canals away to the lake like a large mother elephant with a herd of baby elephants) and even a sea cadet training vessel. 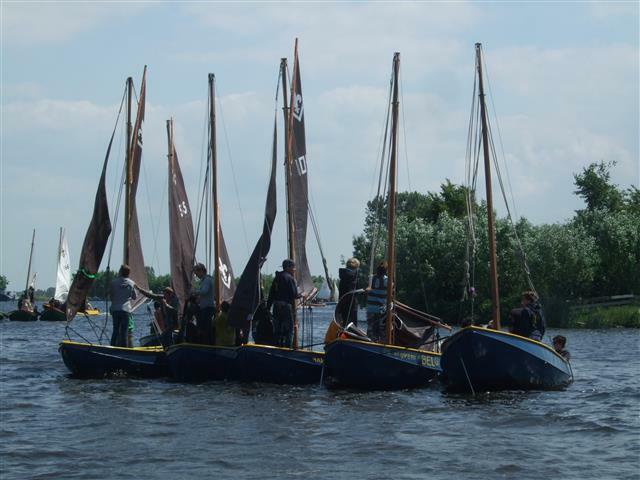 What’s also lovely to see is a wide range of ages of the sailors. 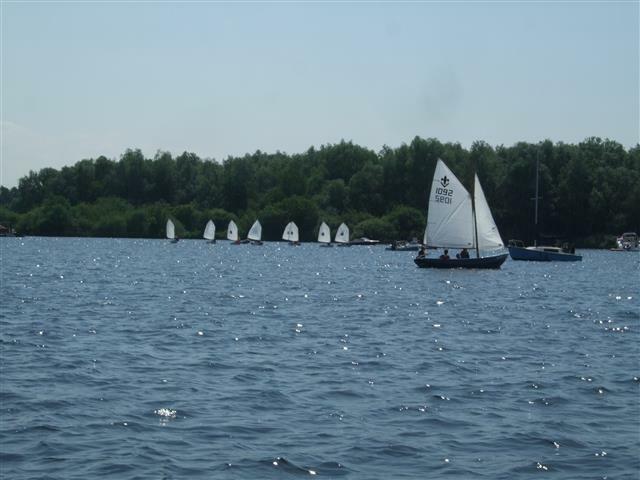 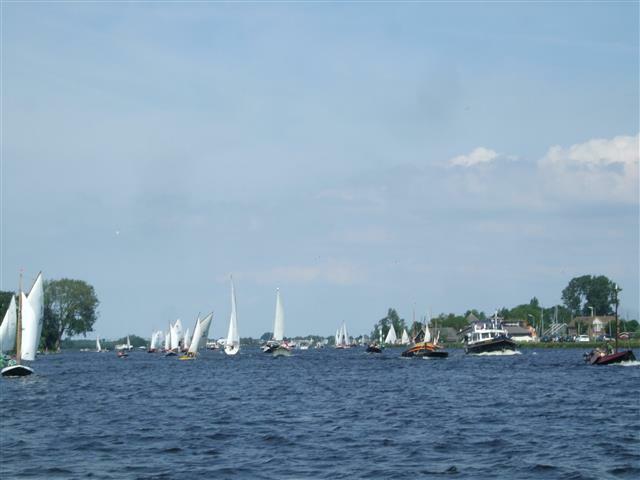 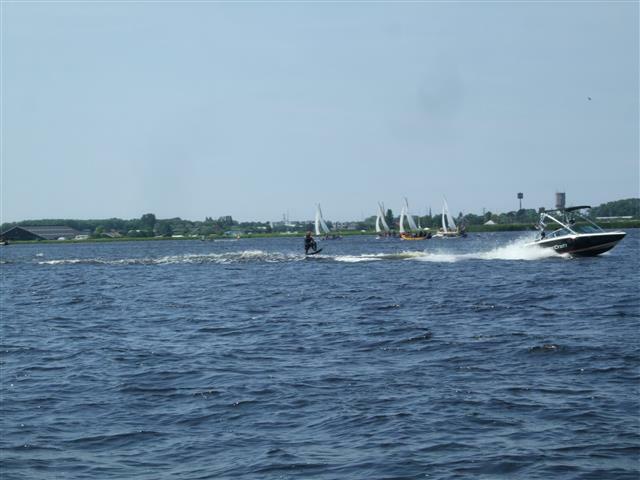 There are many family groups, grandparents with their grand children, retired people making leisurely rounds in motorboats, younger water-skiiers and competition sailors and some speed freak power boaters and jet-skiiers of all ages.